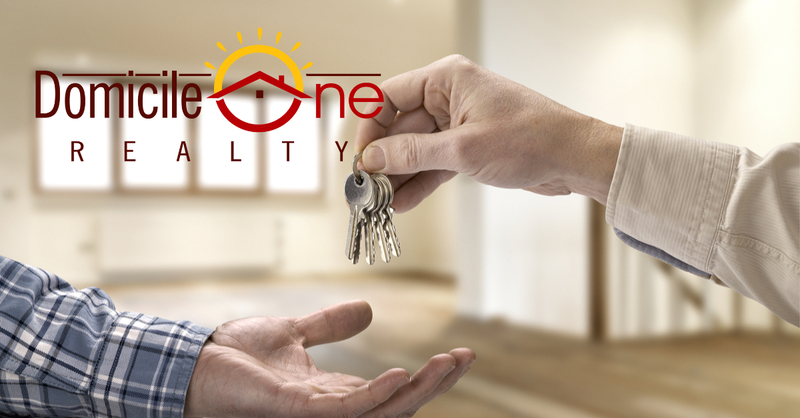 At Domicile One Realty, we are committed to providing real estate services at sensible prices. We also understand that reasonable prices have no benefit without experience and quality service. As your full-service Realtor, we are with you from listing appointment to closing managing all the details of your sale. You will receive assistance with pricing, staging/repair suggestions, a robust marketing commitment, contract/inspection negotiations and all the service details from contract to closing. We are available to our clients throughout the transaction to provide regular updates plus answer any and all questions along the way. We offer a 3% listing side commission never to exceed $3,950 + 3% for the Buyer’s Agent. No marketing or office fees. On a $250,000 sale, that is a savings of over $3500 when compared to a 6% commission. If you are considering a sale, we’d love to be added to the list of Realtors you interview. We will present our services list, marketing plan and estimated net proceeds for your specific home. We have 7 years of full-time experience in the KC Metro . Please refer to our client ratings and reviews to read about their experiences.